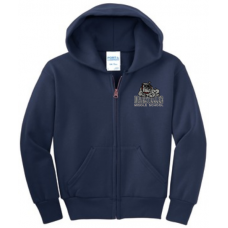 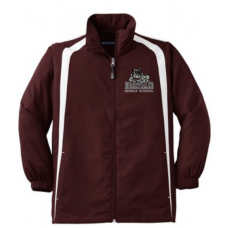 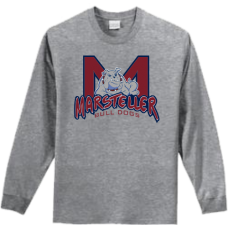 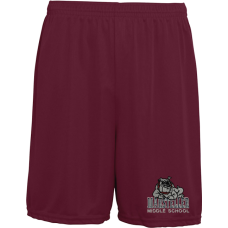 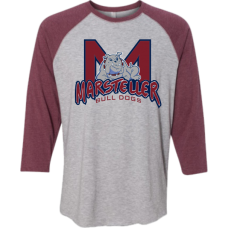 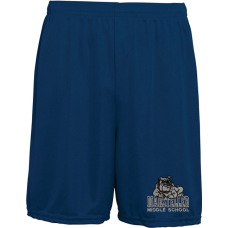 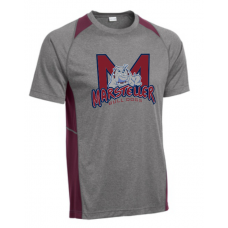 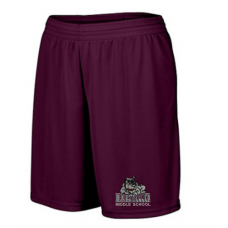 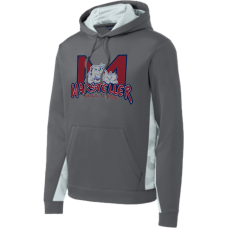 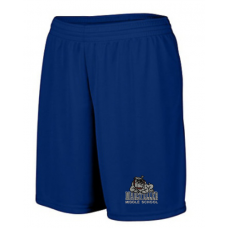 2018 Spring Sale for Marsteller Middle Spirit Wear. 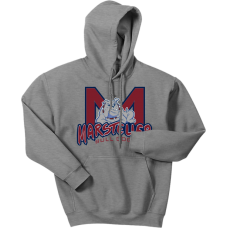 Store closes at Midnight on Saturday May 5th. 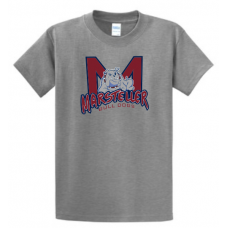 All items will be delivered at one time and handed out in your child's homeroom, beginning the week of May 21st. 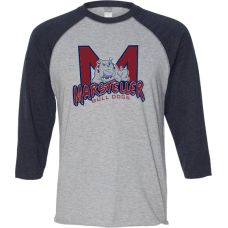 Please enter your child's Name, School, and Homeroom Teacher during checkout! 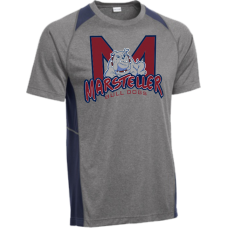 Marsteller 2018 Spirit T-ShirtA high quality 100% cotton t-shirt that is both durable and comfortabl..
Marsteller 2018 Longsleeve TshirtA high quality 100% cotton longsleeve t-shirt that is both durable ..
Marsteller 2018 HoodieA high quality 50/50 cotton/poly hooded sweatshirt that is both durable and co..
Marsteller 2018 Maroon Baseball Sleeve ShirtA stylish retro look with color contrasting sleeves..
Marsteller 2018 Navy Performance T-ShirtExtra color at the neck and sides with exceptional breathabi..
Marsteller 2018 Maroon Performance T-ShirtExtra color at the neck and sides with exceptional breatha..
Marsteller 2018 Performance HoodieFor maximum impact, our anti-static pullover has a sublimated Camo..
Marsteller 2018 Navy Hood Zip SweatshirtA versatile full-zip hooded sweatshirt7.8-ounce, 50/50 cotto..
Marsteller 2018 Maroon Hood Zip SweatshirtA versatile full-zip hooded sweatshirt7.8-ounce, 50/50 cot..
Marsteller 2018 Maroon WindbreakerA lightweight top layer, this water-repellent jacket takes on unpr..
Marsteller 2018 Navy WindbreakerA lightweight top layer, this water-repellent jacket takes on unpred..
Marsteller 2018 Womens Maroon Shorts100% polyester wicking knitWicks moisture away from the bodyCove..
Marsteller 2018 Womens Navy Shorts100% polyester wicking knitWicks moisture away from the bodyCovere..
Marsteller 2018 Mens Maroon Shorts100% polyester wicking knitWicks moisture away from the bodyCovere..
Marsteller 2018 Mens Navy Shorts100% polyester wicking knitWicks moisture away from the bodyCovered ..